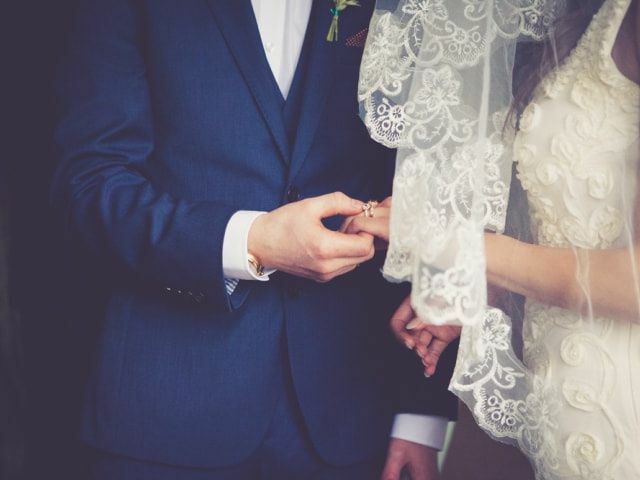 After the Wedding | Wedding Tips ARE YOU A SUPPLIER? Congratulations! You&apos;re married! Now you begin the next chapter in your lives, your journey as husband and wife. We&apos;d love to help you on this new path with our best advice for new husbands and wives. Having trouble coming up with the perfect last-minute Valentine’s Day date idea to surprise your S.O.? We’re here to help. 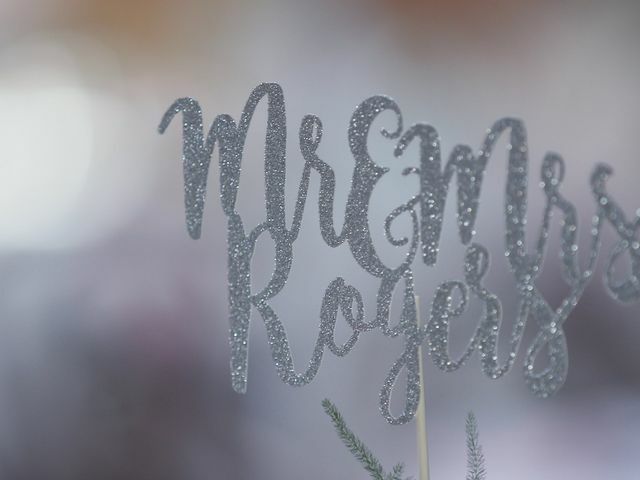 If you’re thinking about changing your surname after you tie the knot, here are all the options you have. 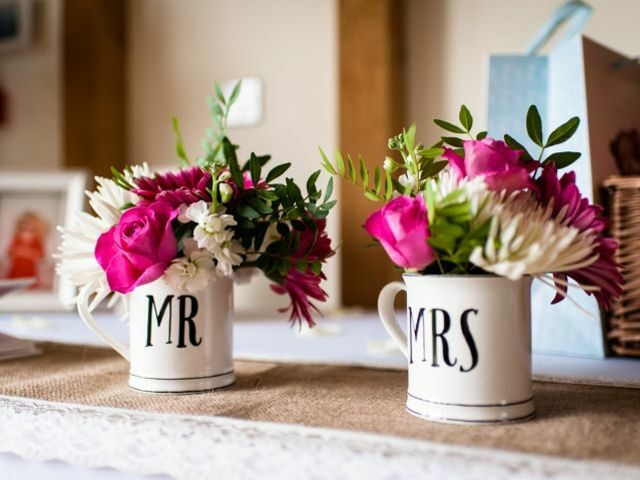 Your wedding anniversary is a very special annual date for every couple. If you need some inspiration for ways to celebrate and gift ideas, take note! Renewing your vows is the most special way to commemorate your everlasting love. 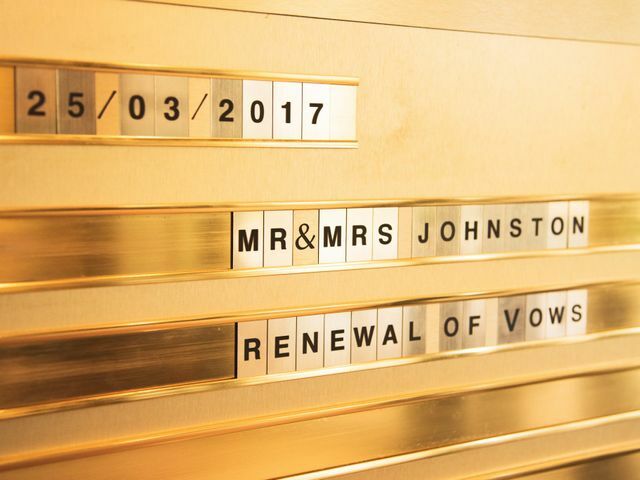 So here is everything you need to know about vow renewals. Golden weddings are not just the celebration of 50 years of marriage, but a celebration of all the memories you shared. So celebrate it to the fullest! 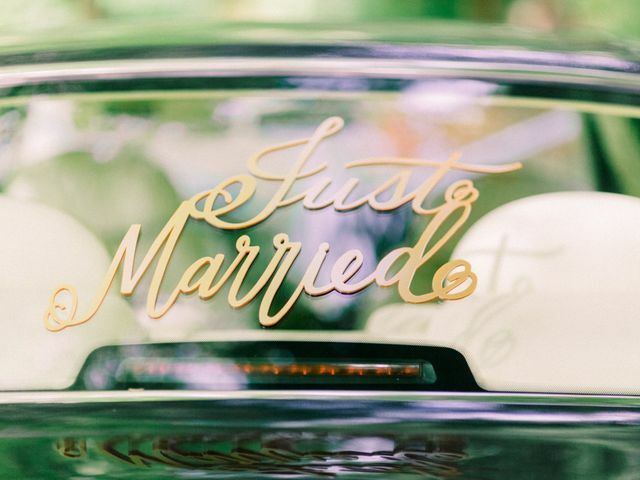 Should you change your last name after getting married? 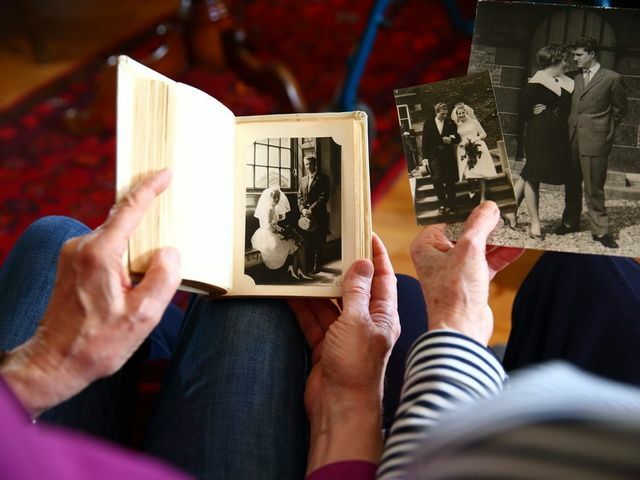 Getting hitched isn't just a symbolic event; it's also a binding legal agreement. For this reason there are some things in your life that you might want to update, such as changing your last name. After having the perfect honeymoon it can seem dreadful to go back home and return to reality. However, getting back to your daily life is good for you and we're going to share 5 tips to make your return easy. 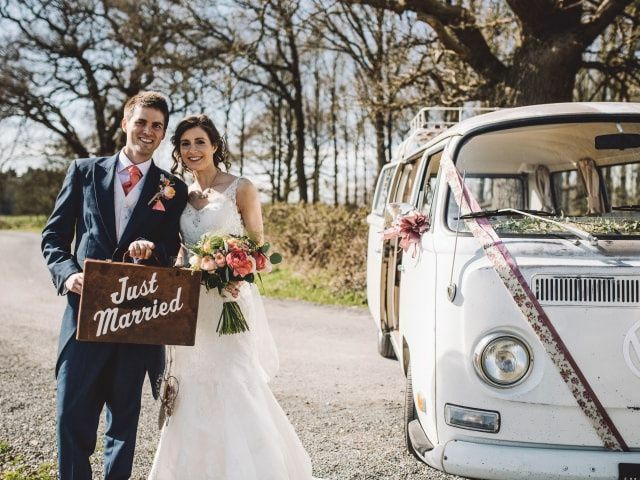 With your first anniversary around the corner, we know that you are trying to find a really special way to surprise your couple and celebrate your first year of marriage. We have some ideas that will help you.